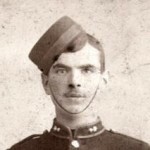 CANHAM, G. H., Rifleman, 16th London Regiment (Queen’s Westminster Rifles). 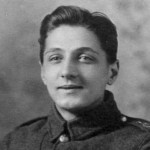 He volunteered in March 1915 and was drafted to the Western Front the following year. 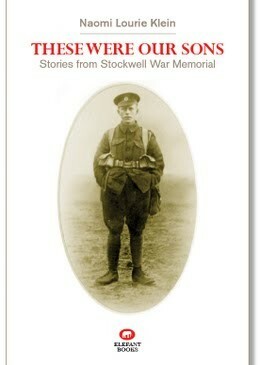 He took part in several important engagements and was killed in action on the Somme on September 10th 1916. 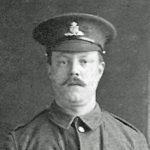 He was entitled to the General Service and Victory Medals. 35, Mordaunt Street, Stockwell, S.W.9. 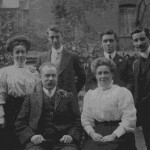 George’s brother William James Canham, who survived the war, also appear in the National Roll, as does A. H. Canham of the same address. 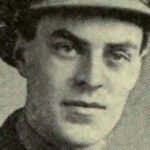 George Herbert Canham enlisted at 58 Buckingham Gate on 1 March 1915. He was 20 years and 5 months old, stood 5 feet 9 inches and had a 36½ chest (which he could expand by 3½ inches). His physical development was judged to be “good”. Canham’s file does not include much more than the basic details of his movements. 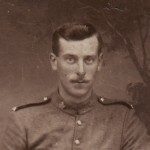 He was Home from the day of his enlistment to the Territorial Force until 21 April 1916, when he embarked for Rouen. 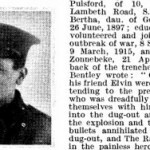 He was deployed in the field from 4 May 1916, and survived there until 10 September, when he was killed in action at the Battle of the Somme.